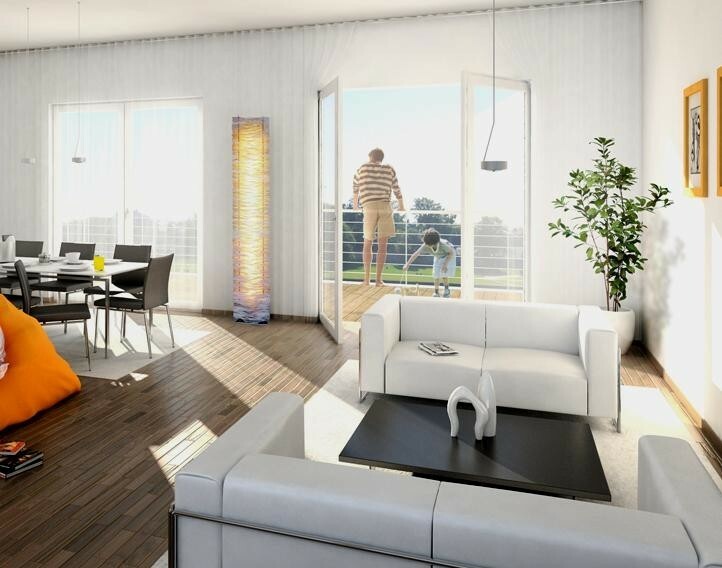 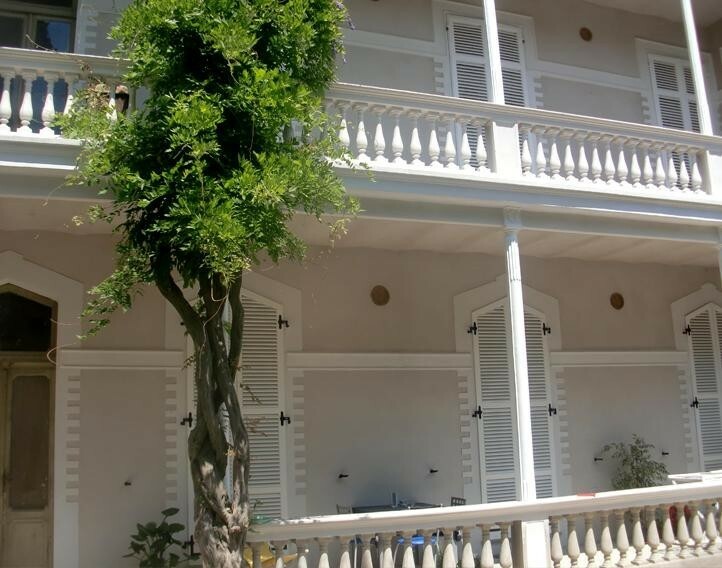 Seychelles products are part of everyday life: in homes, building structures and on the surfaces of historical buildings. 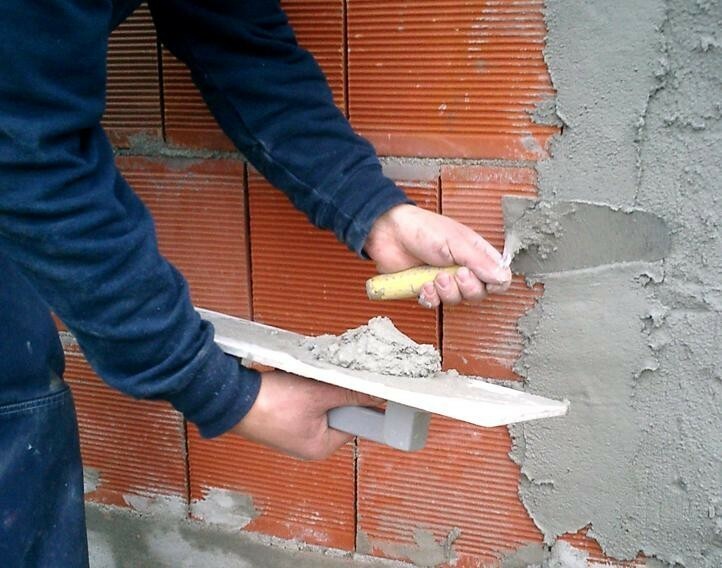 There are so many professionals in the sector who have relied on our products in over forty years of business and through their feedback have helped us to improve them over time, that today we can offer genuine, all-round experience in every field of construction. 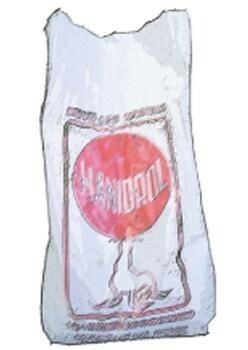 Experience placed at your service. 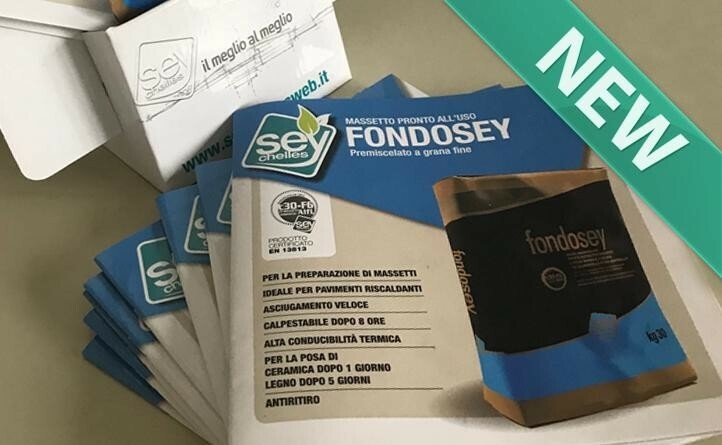 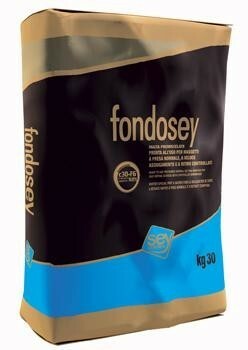 The new brochure dedicated to FONDOSEY, the fine-grain premixed mortar for screeds is now available at all our dealers, providing lots of useful information and indications to achieve a perfect job. 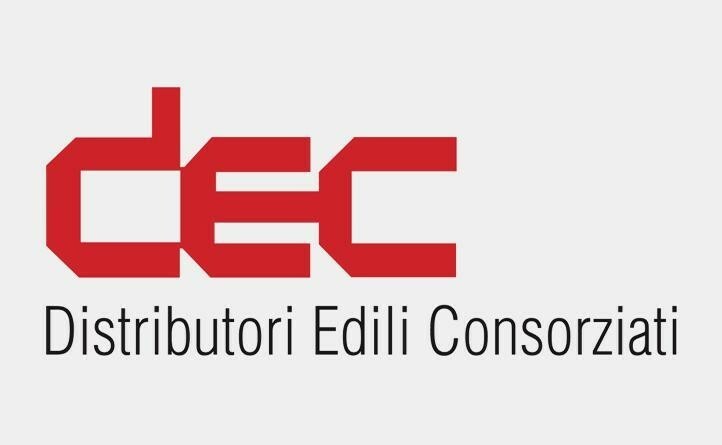 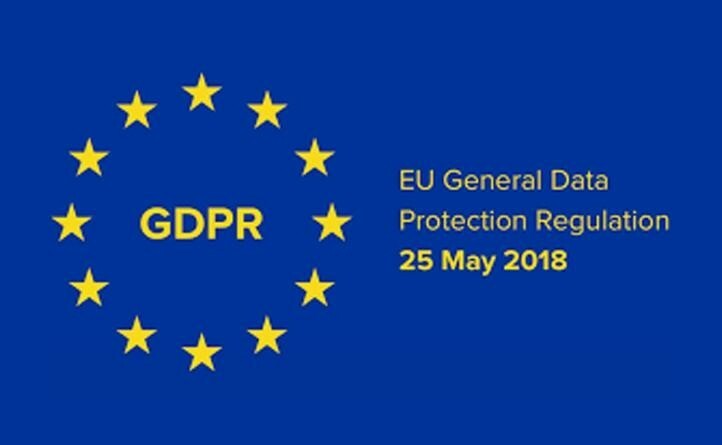 A new collaboration path is now under way with the Consorzio D.E.C. 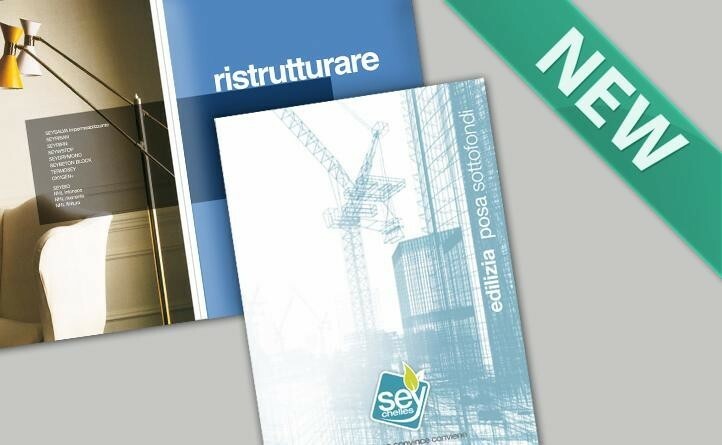 (Distributori Edili Consorziati - Consortium of Building Distributors) which will entail our involvement in a shared mission of growth and innovation. 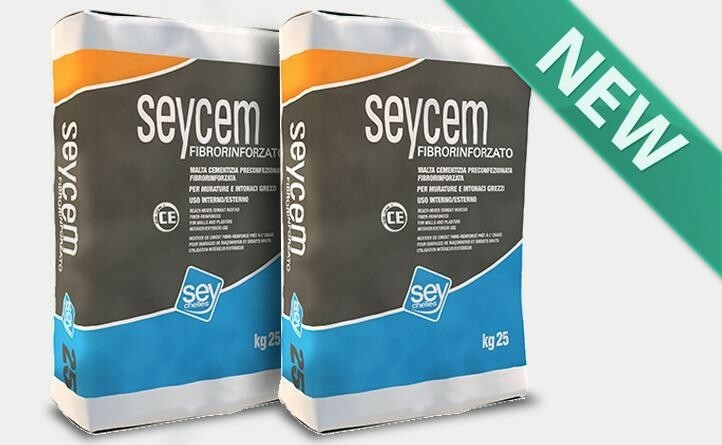 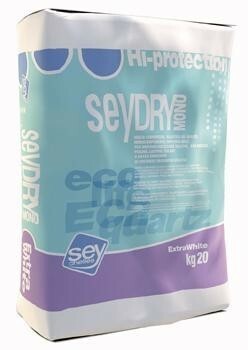 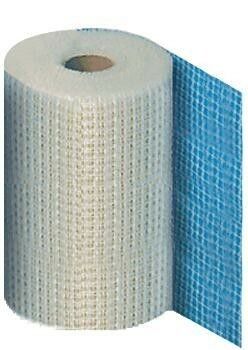 SEYCEM the cementitious mortar, premixed when dry, ideal on uneven substrates to erect and plaster walls both indoors and outdoors, provides improved performances thanks to the new formula which guarantees greater dimensional stability, durability and versatility, eliminating the issue of cracks. 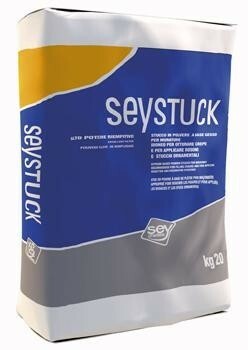 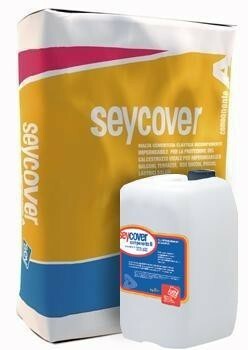 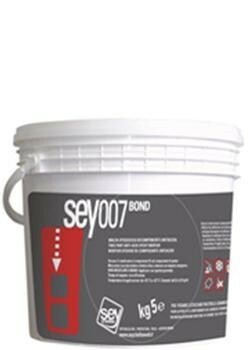 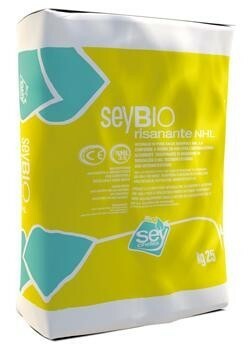 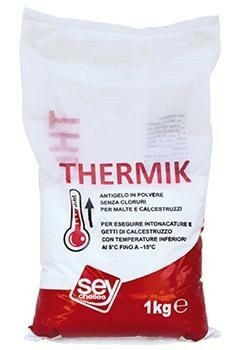 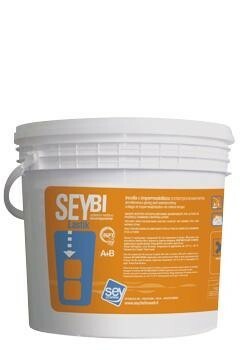 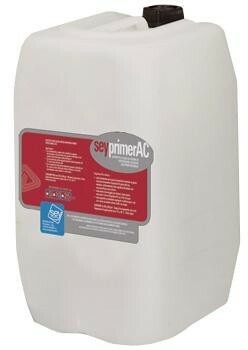 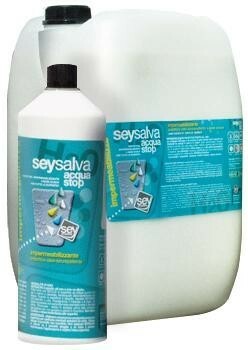 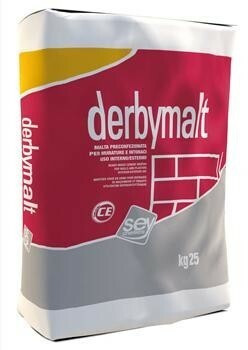 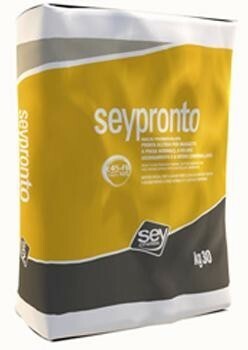 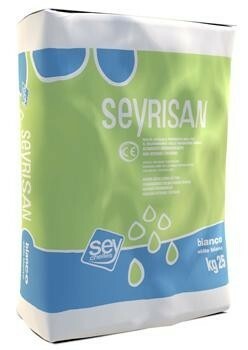 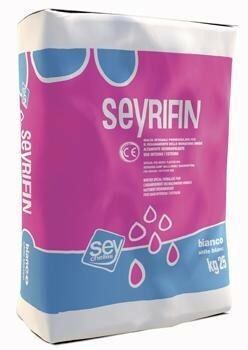 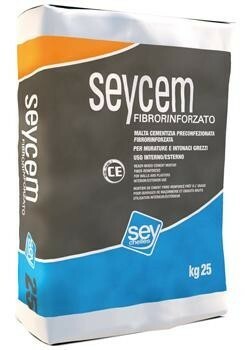 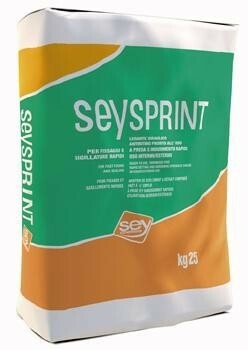 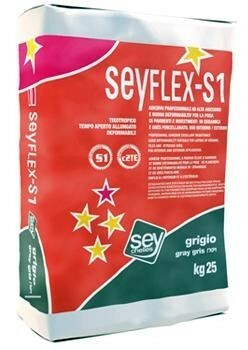 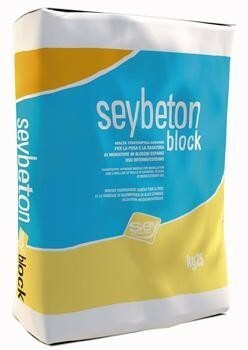 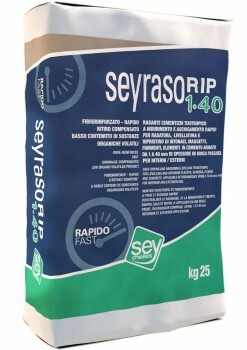 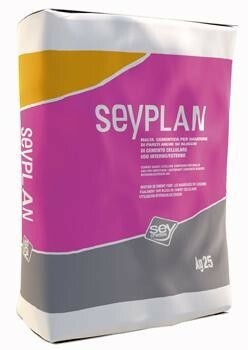 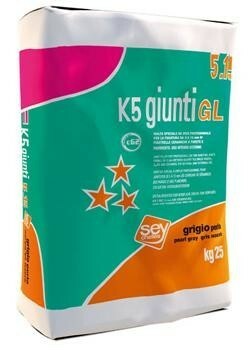 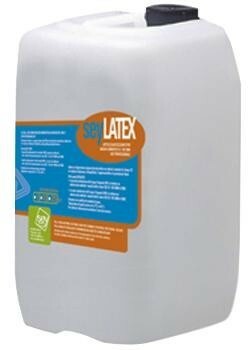 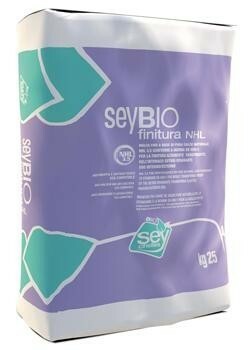 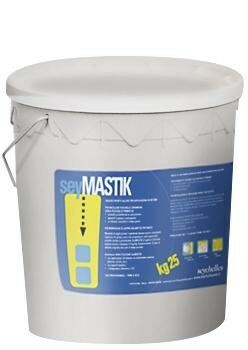 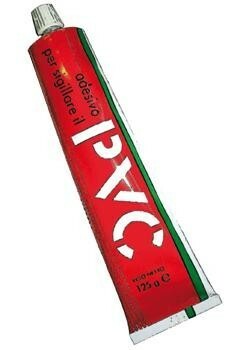 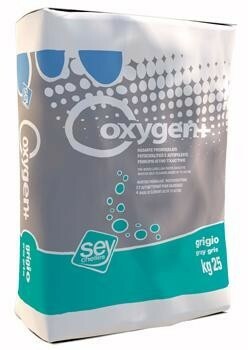 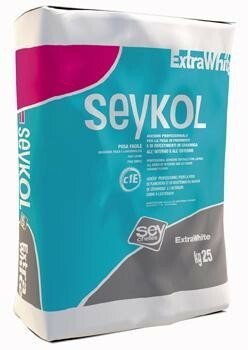 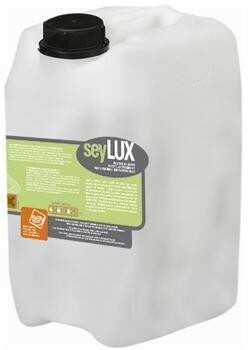 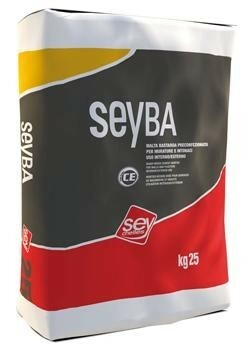 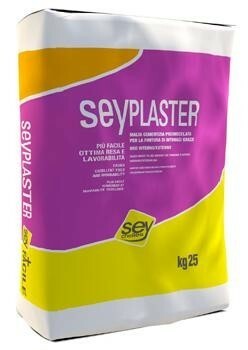 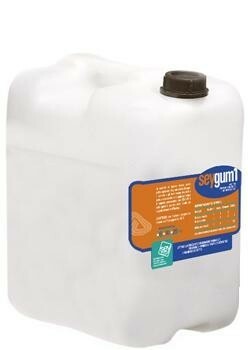 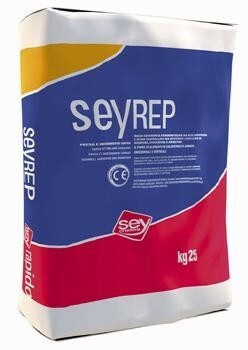 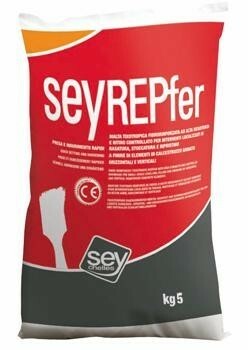 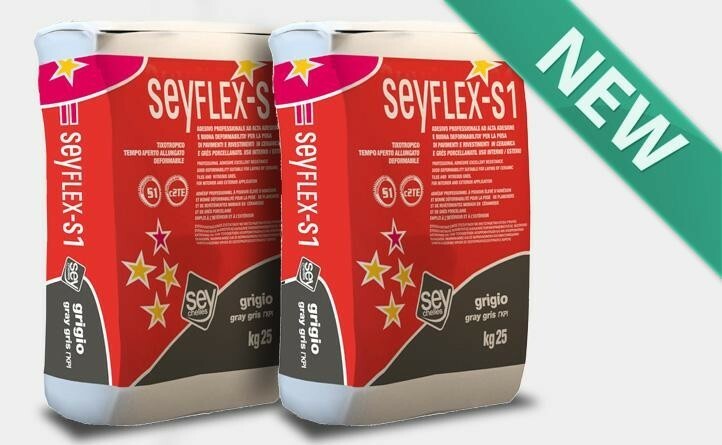 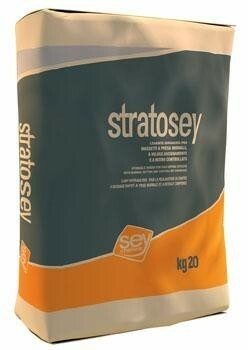 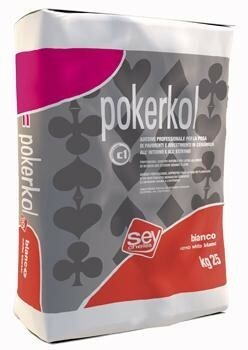 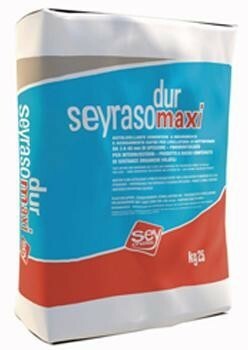 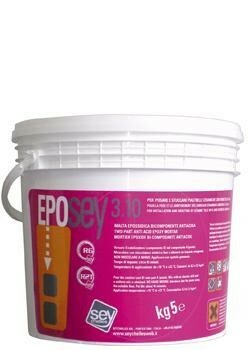 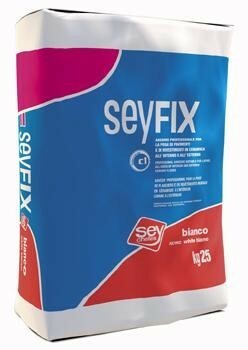 SEYFLEX-S the professional deformable cementitious adhesive has now changed formula to become SEYFLEX-S1. 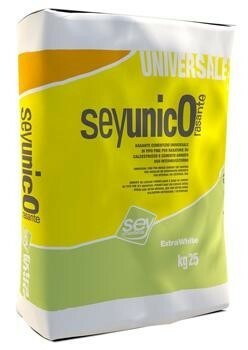 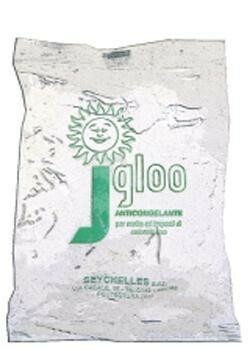 Thanks to the new formula resulting from research by Seychelles. 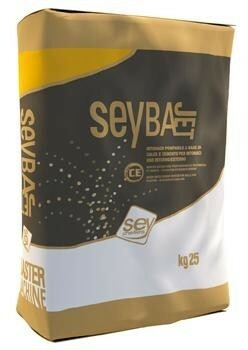 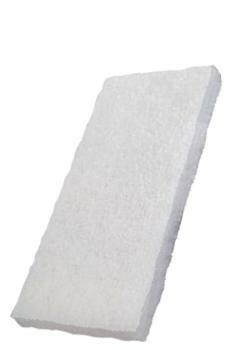 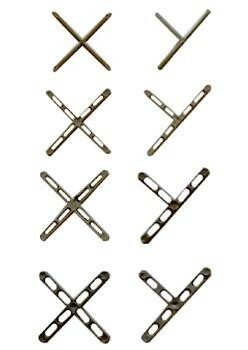 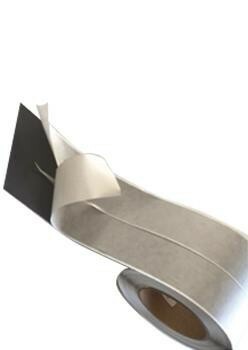 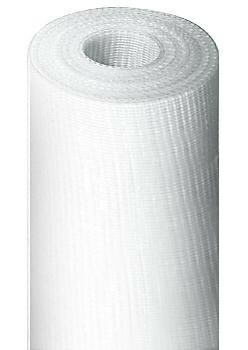 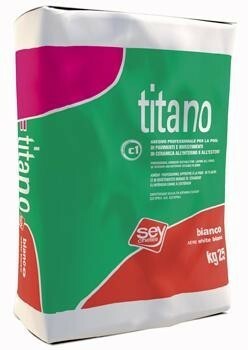 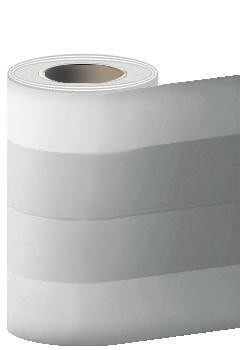 Find out about the new product characteristics. 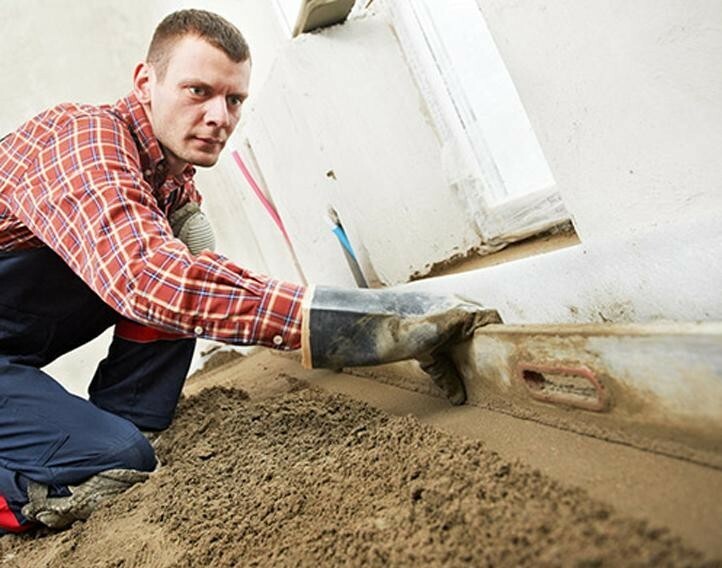 is a company specialising in the design, preparation and distribution of products and efficient systems for the building industry. 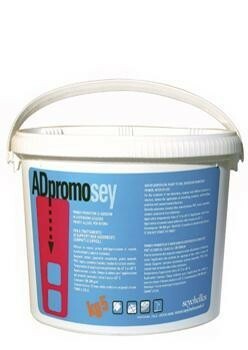 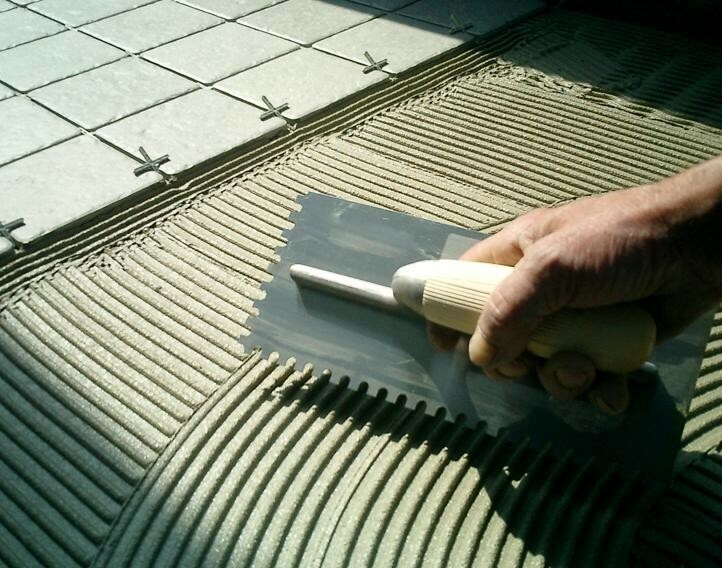 A host of product for creating and maintaining new constructions, building renovation, tiling on existing flooring, green building, insulation, façades, flat roofs, swimming pools and much more.